Legal Separation vs. Divorce: Which option is right for you? Clients contemplating divorce often have questions about legal separation. Typically, they want to know how legal separation differs from divorce, and which option is best for them. What should you know about the two? Legal separation is, like a divorce proceeding, a legal proceeding that formally separates you from your spouse. To grant a legal separation, an Indiana Court must find that conditions in the marriage are currently so intolerable that the couple cannot live together, but the marriage itself should nevertheless be maintained. A legal separation is not required before filing for divorce in Indiana. 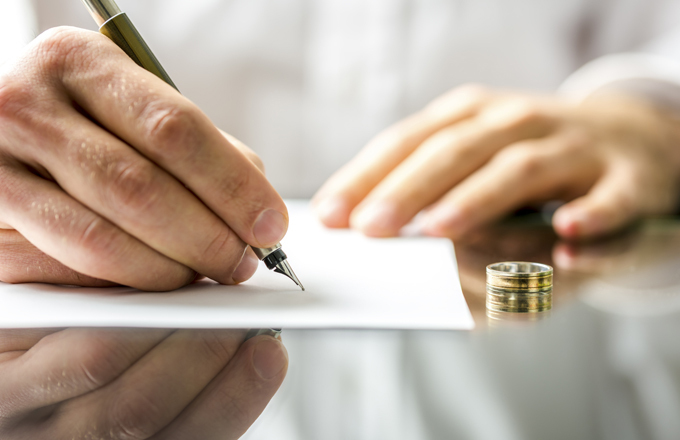 During a legal separation, you may reach an agreement or obtain court orders that set forth what both spouses will do during the period of legal separation, addressing matters such as custody, parenting time, child support, and financial issues related to the marriage. Any orders or agreements entered during a legal separation end when the legal separation ends. A legal separation can last up to one year. After one year, you will need to decide if you want to get a divorce or reconcile with your spouse. If you choose to proceed with divorce proceedings, your legal-separation case can be converted to a divorce proceeding. By contrast, divorce proceedings, once complete, permanently terminate your marriage, and permanently divide your marital property. During a divorce, you may also reach an agreement or obtain court orders regarding child-related issues, although those may be modified in the future. Divorce proceedings may, and often do, last more than one year. If one spouse initiates divorce proceedings, the other spouse may not then petition the Court for legal separation. Legal separation may be right for couples who are not certain they want to end the marriage, but nonetheless desire a trial separation. The attorneys at Ruppert & Schaefer, P.C., are available to speak to you about which option is right for you. Call us at (317) 580-9295; your future is our concern. One of the most important decisions you can make in the divorce process is who your attorney will be. For some, the divorce process can take many months or even years. Having the right attorney to help you navigate the process can make all the difference. How, then, can you make the right choice? 1. Do your homework: Research, research, research. Talk to friends, family, and co-workers. Get online: many law firms now have attorney profiles, blogs, and social media accounts—check them out. Find out if the firm or attorney you’re looking at specializes in divorce or family law, or if they handle such cases routinely. 2. Ask questions and share information: When you’re ready, schedule a meeting with the attorney you’re considering hiring. While the attorney will certainly have many questions about your legal matter, you should have questions too. How long has the attorney been practicing? Is this their area of expertise? How do they bill? Do they work with other attorneys? Do they have a paralegal? How do they typically handle a matter like yours? 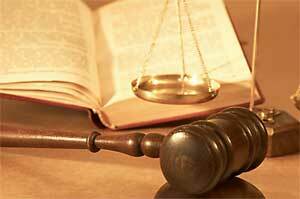 Ask the attorney how he or she views your legal matter. Is your position reasonable? How might a judge view a particular request? What might your spouse request in return? Where might there be conflicts? Share your priorities, and make sure you tell the attorney what matters to you with respect to your case. 3. Keep communicating: When you hire an attorney, they represent you and your interests. To enable your attorney to do their best work, you should be honest and open with him or her throughout the process. There will likely be times you feel upset or anxious about your case, and sometimes you will need to share your thoughts and feelings with your attorney or their staff so that you are on the same page. Selecting the right attorney to assist you with your divorce is critical. Your attorney should be someone you trust, and ideally, someone with whom you can connect. The attorneys at Ruppert & Schaefer are available to meet with you to discuss your divorce or other family-law matter at any time. Call us at (317) 580-9295; your future is our concern. Divorce is a traumatizing and overwhelming experience. There are actions you can take to help cope with a divorce. See the enclosed video from James Publishing that explains some ways to cope and get through the divorce process. If you would like to consult with the attorneys at Ruppert & Schaefer, P.C. to learn more about the divorce process, please call (317) 580-9295. Your futures is our concern. Does your daughter dream about going to medical school? Does your son envision becoming a lawyer? You may know that divorced parents can be responsible for college costs—but what about the costs of graduate school? [I]ndiana is one of the few states that have a statute providing for educational expenses once a child has reached the age of majority. Most states have no law requiring divorced parents provide college expenses, and of the states that do, the majority limit payment of the expenses to a certain age. “We also note that married parents have no legal obligation to pay for their children’s educational expenses beyond high school, let alone graduate school expenses,” [Justice] David wrote. He ended by noting that divorced parents can still agree to pay a portion or all of their child’s graduate expenses, and that agreement can be enforceable by the court. 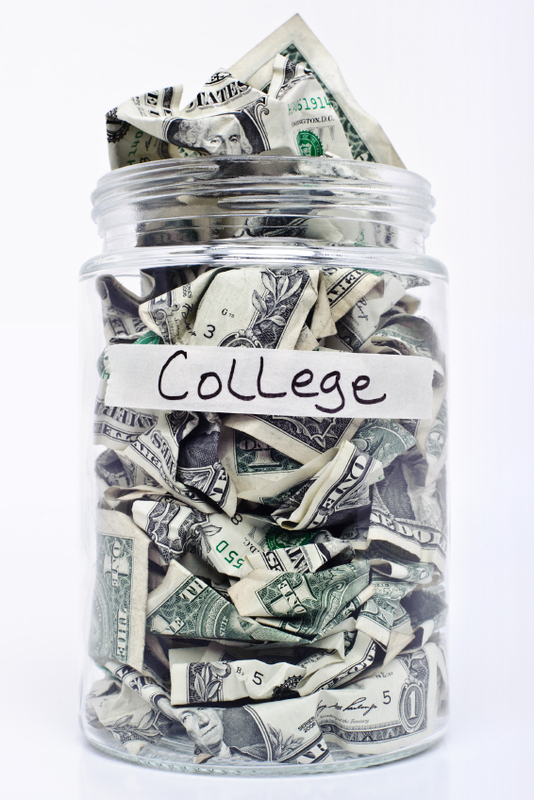 Even though a court cannot force parents to pay for graduate school, other issues regarding elementary, secondary, and college expenses often arise in the divorce process. The attorneys at Ruppert & Schaefer, P.C. have experience dealing with these issues and are available to discuss them with you. To make an appointment with one of our attorneys, call (317) 580-9295. When two women were divorcing in 2013, a New York judge agreed to hold a rare hearing on their fight over a dog. “Although Joey the miniature dachshund is not a human being and cannot be treated as such, he is decidedly more than a piece of property,” Judge Matthew Cooper wrote. The ruling was one of the first times a court had ever explained reasons for considering pets as more than property, making it influential even though Judge Cooper is a lower-court judge. The couple eventually settled their dispute out of court. 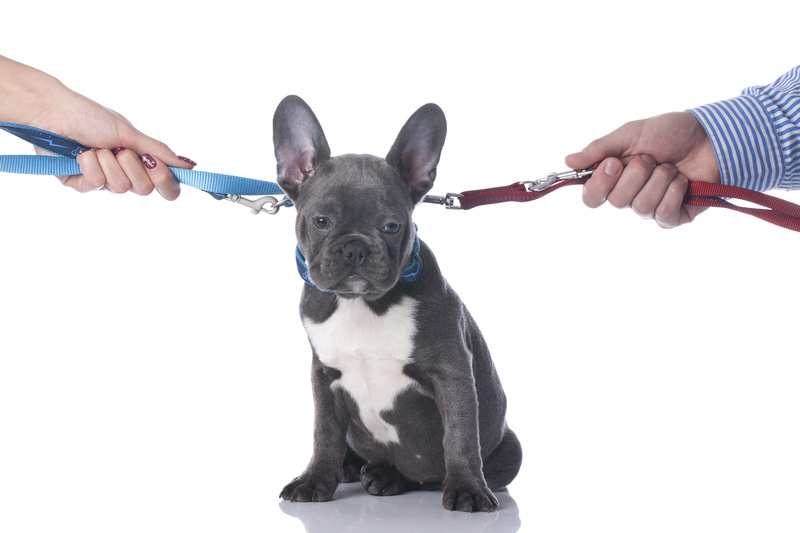 While courts may be hesitant to weigh in on animal issues, parties can frequently negotiate arrangements for their family pets. The attorneys at Ruppert & Schaefer, P.C. have experience dealing with this issue, and we are available to discuss what might be best for you and your furry friends. To make an appointment with one of our attorneys, call (317) 580-9295. You can find more resources within our website by clicking here. Our law firm has over 100 years’ experience in divorce and other family law matters. This concentration enables our clients to move forward in their lives in an efficient and positive manner. Our goal is to help you face and overcome the adversities of your divorce while protecting your rights, your financial interests, your family, and your future. Call our law firm today at 317-580-9295 to schedule a consultation. Ruppert & Schaefer, P.C. | What Happens to Your Retirement During a Dissolution of Marriage Proceeding? Divorces are complicated. Between dividing things like home furnishings and cars and deciding on parenting time and child support, one more thing to consider is what to do with what each party has saved for their retirement, assuming it was not accounted for in a prenuptial agreement. Retirement accounts like 401(k)s, Roth IRAs, or Employee Stock Ownership Plans are in the name of one individual but what was contributed during the marriage can be divided between both of you. Essentially, a qualified valuator looks at what was added while you were married. That value is then considered part of the marital estate. If you are a party who is to receive these funds during a divorce, an attorney must prepare a Qualified Domestic Relations Order (QDRO) and submit it to the financial institution managing the retirement account. Your portion is then transferred to a retirement account in your own name. This keeps you from facing tax consequences associated with early withdrawal. 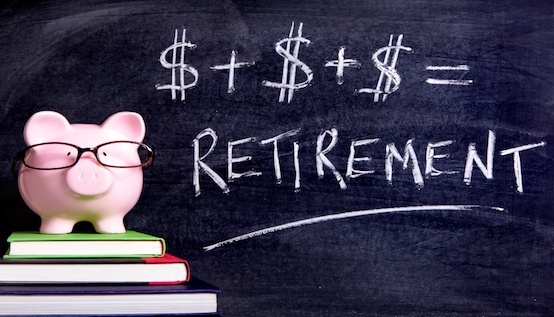 If you have questions about your retirement account or your spouse’s, the attorneys at Ruppert & Schaefer, P.C. can advise you. To make an appointment with one of our lawyers, call (317) 580-9295. Ruppert & Schaefer, P.C. | What about Life Insurance after Divorce? Following a dissolution or legal separation, one or both of the parties may be required to carry a life insurance policy (http://www.ameriprise.com/budgeting-investing/financial-planning-articles/saving-and-budgeting/insurance-concerns-after-divorce.asp). A newly-single parent may need to take out a policy to provide for their children in the event of death. The insurance money can take the place of what the deceased parent would have paid in child support and/or shared expenses. There are two options when considering life insurance: whole life and term coverage. It’s possible term coverage may be more appropriate because it can be structured to provide for the children until they are emancipated. As with any financial planning, you should seek out the advice of a professional to learn what is right for you and your children. The lawyers at Ruppert & Schaefer, P.C. can assist you with what financial planning may be required in your case and help you find the right professional to handle your affairs. 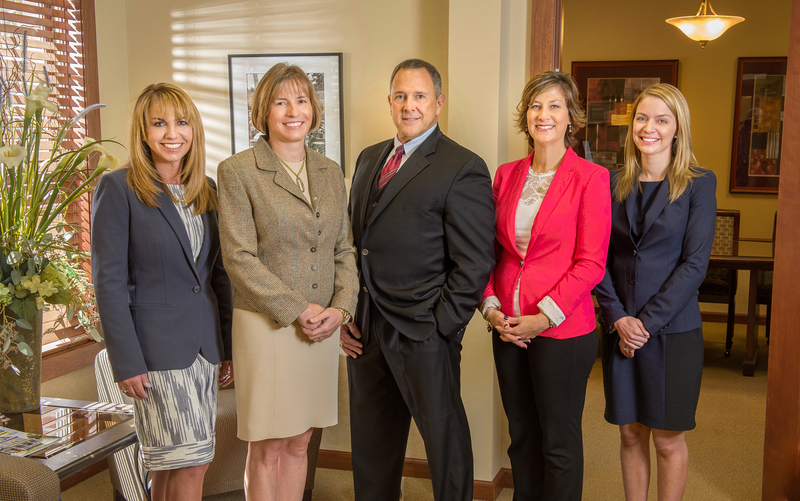 If you would like to schedule an appointment with one of our attorneys, please call (317) 580-9295.